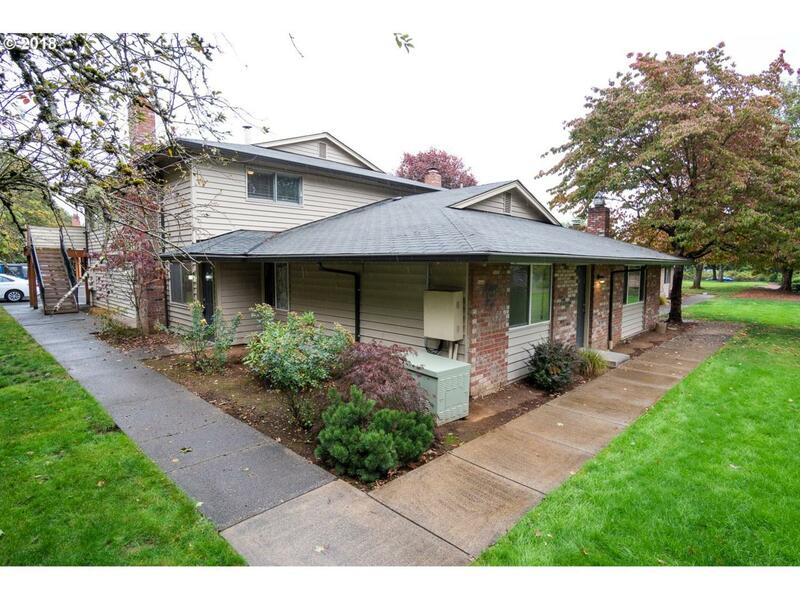 Gresham condo with 3 garage spaces! 1 two car garage on different driveway (25-D, R608012,) and one attached garage bay included in sale. This owner will carry a contract or note with good size down payment. Cash or owner carry only.Updated interior! Fireplace, new carpeting, nice size rooms, and on the end with plenty of privacy. All appliances are included! Listing provided courtesy of Kjk Properties Pc.